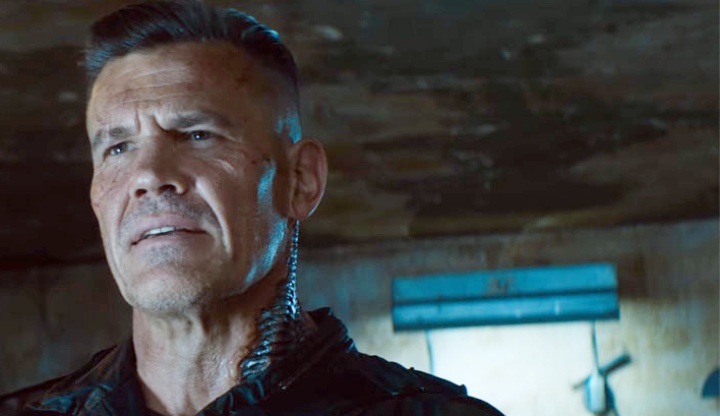 Okay, so, WHO DID JOSH BROLIN SLEEP WITH? Whatever; if he were a woman, that’s what everyone would be asking. This weekend, I saw Alex Garland’s Annihilation, and whether it was because of the horror/gore vibe or that the film’s tone just wasn’t what I was expecting (I know it’s called “Annihilation” but, damn, that was … depressing), it wasn’t my favorite. Regardless, before the movie came the barrage of trailers, and no less than three of those featured Josh Brolin as the big bad. In fact, Brolin’s bad dudes played right in a row and turns out, there can be too much of a bad-guy thing. 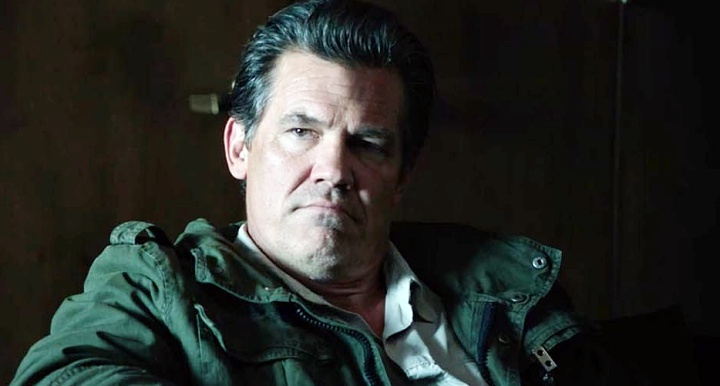 and Josh Brolin is Matt Graver in Sicario 2: Soldado (granted, he’s not the worst guy in that series, but he’s certainly villainous). We went through this with another actor a while back, when Javier Bardem was the bad guy du jour. It’s like casting directors get caught in a loop and, for a short while, can’t find their way to casting another bad guy. I know Brolin’s physically imposing and he’s got a big head (are those the criteria for a bad guy? ), but … there are other dudes — decent actors, as well — with big heads. And frankly, as those trailers played out, his Brolinness (not unlike ***Annihilation Spoiler*** the Shimmer ***End Spoiler***) all merged into what felt like the exact same, monotoned, threat-spewing bad guy. So, I thought I’d throw out a few suggestions to swap in for Brolin’s quickly-becoming-one-note villain. 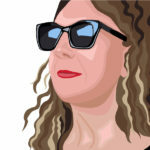 In summation, Hollywood, it’s time to let someone new take that wonderfully wicked wheel.